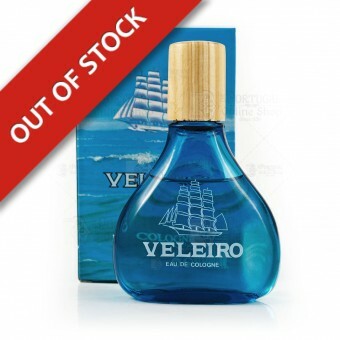 Composed with musk and marine notes, this Veleiro Eau-de-Cologne Limited Edition has an amazing fragrance! 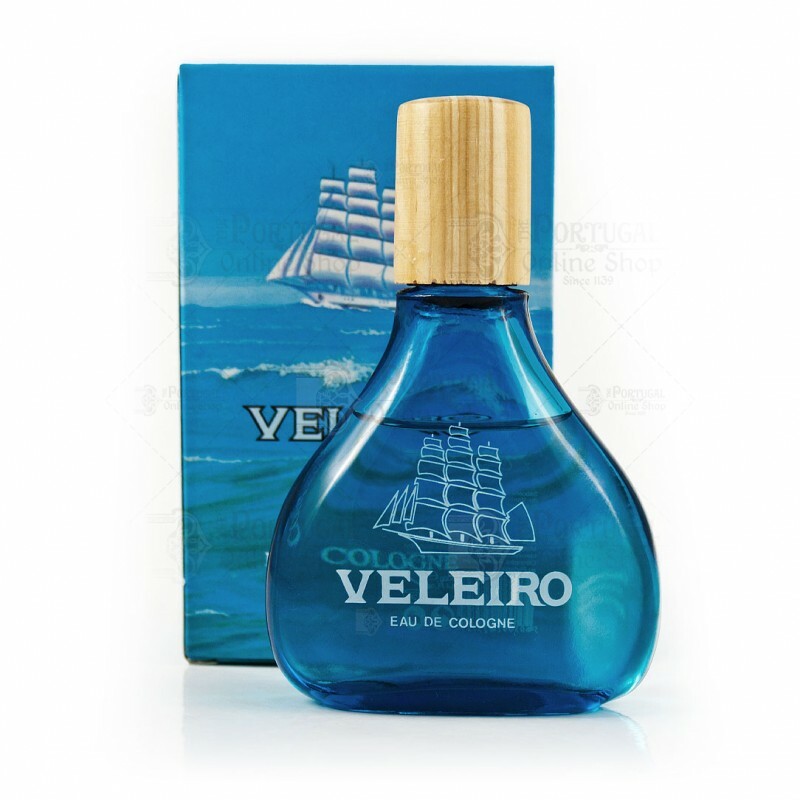 Re-edition of the old Veleiro Eau de Cologne, with it's beautifully designed glass bottle and wood lid, packed inside a retro box, it all perfectly fits in a seaworldly feeling! Alcohol Denat, Aqua, Parfum, Peg-40 Hydrogenated Castor Oil, Trideceth-9, Propylene Glycol, Methylpropional, Linalool, Alpha-Isomethyl Ionone, Geraniol, Eugenol, Limonene, Citronellol. 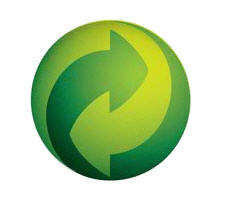 I use it as an asl after shaving with Veleiro sc. They mix aromatically perfectly! This is a pretty good cologne. Reminds me of the sea breeze.